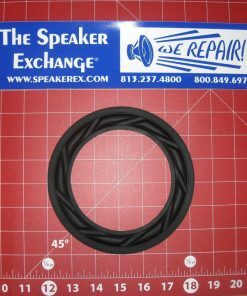 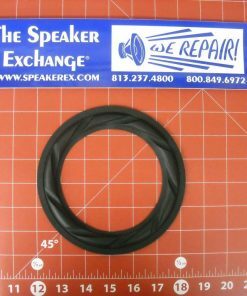 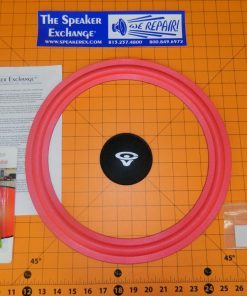 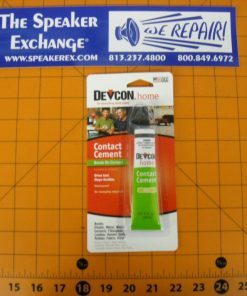 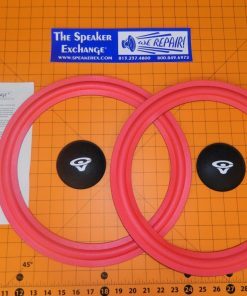 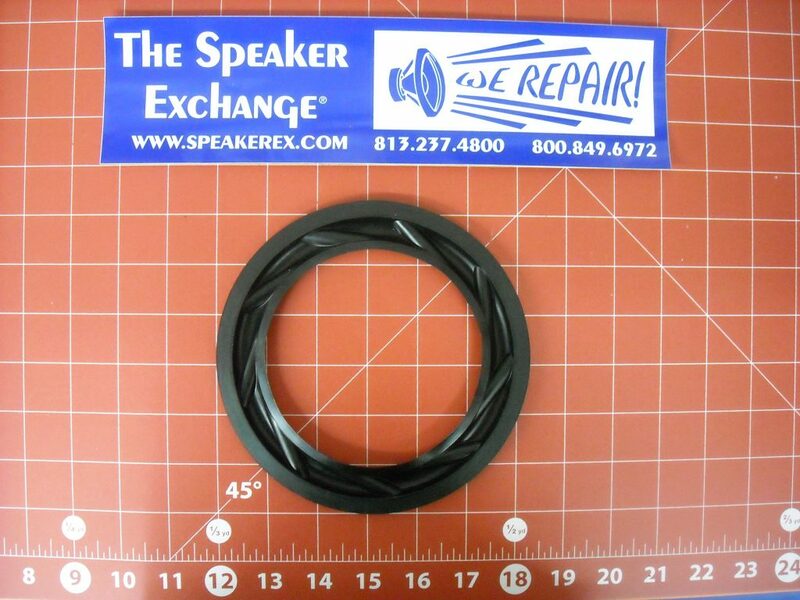 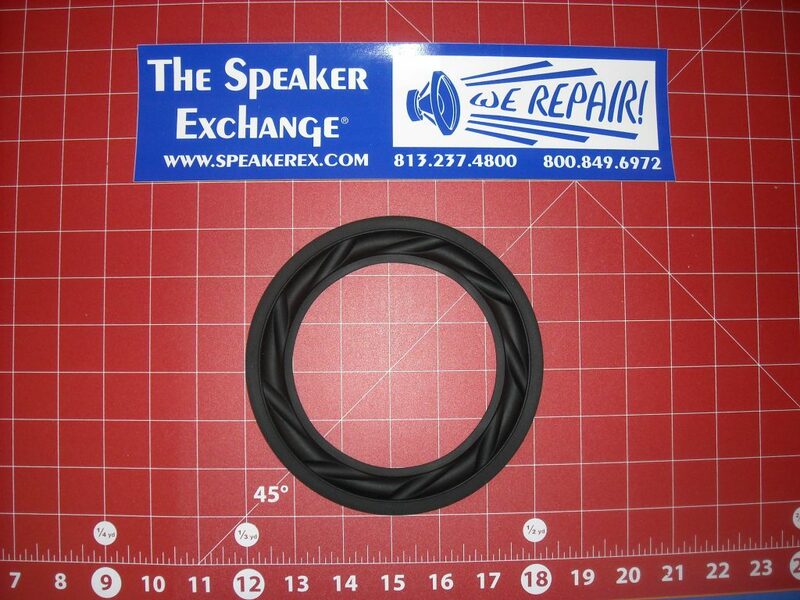 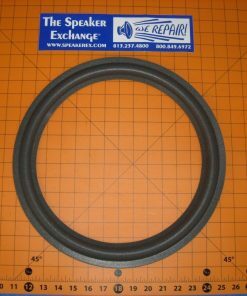 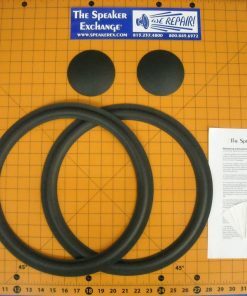 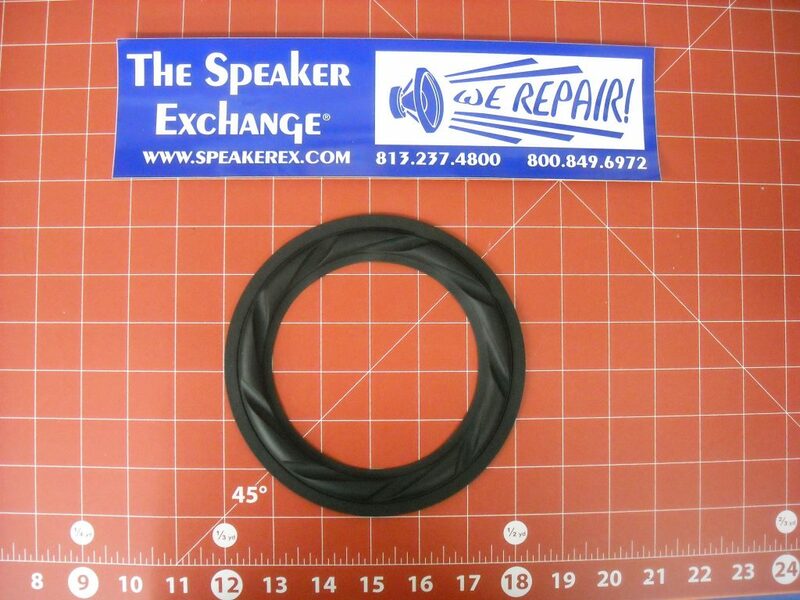 Brand New 6″ Re-surround butyl rubber surround replacement. 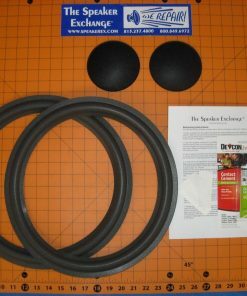 Black rubber surround with swirl indents. 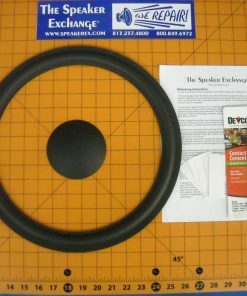 This surround fits the 18 Sound 6ND430, B&W CM4 bass unit ZZ12246 and midrange ZZ12467.